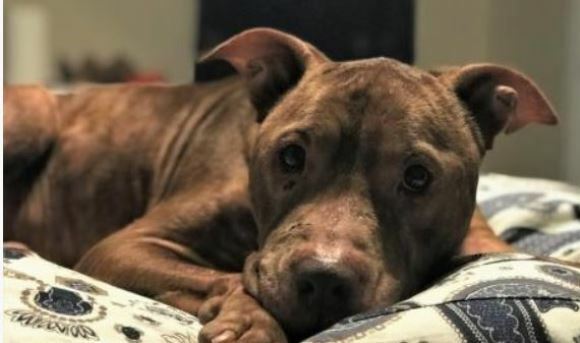 Freddie is a pup who was also rescued from outdoor life; in his case, a veterinary employee in South Carolina noticed him chained to a pole and convinced his owners to let him come live inside! Freddie’s amazing fosters are helping him to gain weight and confidence as he heals from neglect and mistreatment. But luckily, Freddie is resilient! He’s a snuggle bug who loves to sit on laps and sleep in bed with you if allowed (but his crate’s cool too). Freddie is estimated to be about 2-3 years old, and is an American Staffordshire Terrier mix, who will weigh about 60-65 lbs. once fully healthy. His foster mom notes that he LOVES to go for walks, and doesn’t mind cold or rain (welcome to DC, Freddie!). He’s good with cats, but as Freddie lived alone for too long, he still needs to build pup-to-pup social skills, so will be best as an only dog for now. But Freddie’s a smart guy who learns fast. He is a true lovebug who will make someone a fantastic companion! 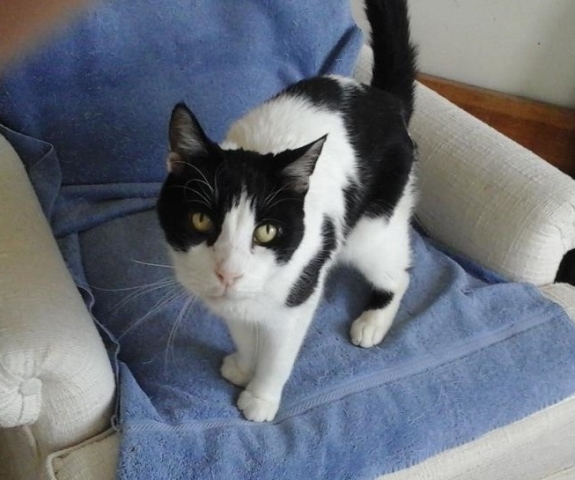 Find out more about adopting Fabulous Freddie here.